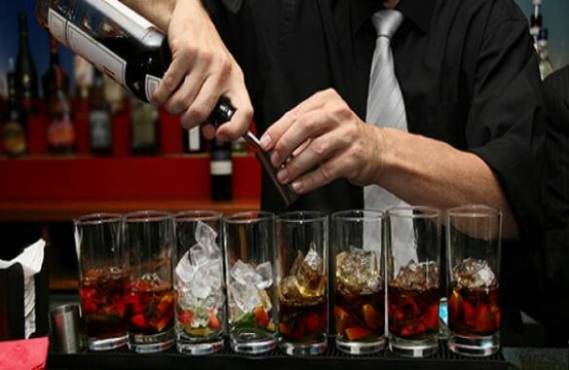 Hospitality Training Australia is approved by the Office of Liquor, Gaming & Racing to deliver daily Responsible Service of Alcohol (RSA) at its Lidcombe Training Centre. Participants receive an Office of Liquor, Gaming, and Racing (OLGR NSW) certificate and a nationally accredited unit of competency Responsible Service of Alcohol SITHFAB009A. Please arrive 15 minutes prior to the class. - 6-hour course including assessment. This program is nationally accredited as (SITHFAB009A) Provide responsible service of alcohol by the Australian National Training Authority. Participants receive an Office of Liquor, Gaming, and Racing (OLGR NSW) certificate which must be taken to Australia Post to order the NSW Photo ID and a nationally accredited unit of competence Responsible Service of Alcohol SITHFAB009A. Accepted methods of payment include Paypal, Visa, Mastercard, Bankcard, Cheque, Cash, and EFT-POS. Job Services Australia can send through Purchase Orders to facsimile: 02 9643 5911. Registration can only be confirmed when full payment is received. No refunds are available within 7 days of the workshop. A substitute participant is welcome to attend if you cannot. Hospitality Training Australia reserves the right to alter the program without notice. Bookings to be made at least 1 days Prior to commencement.